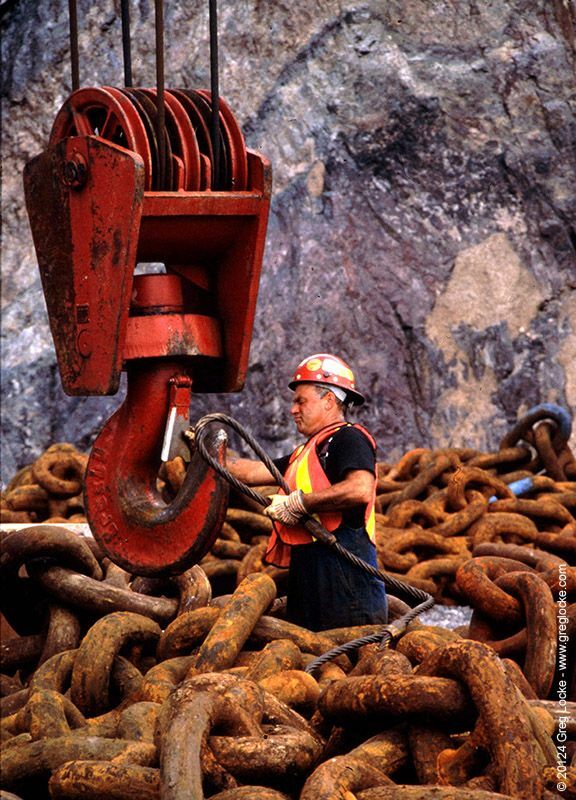 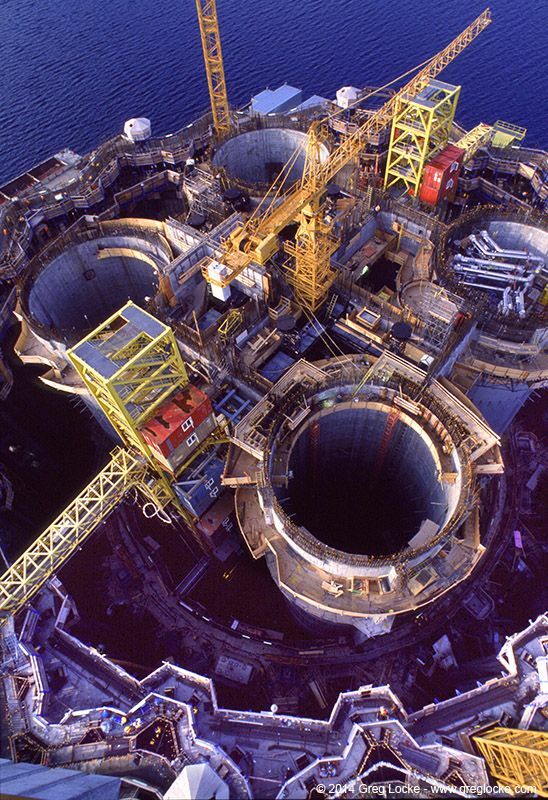 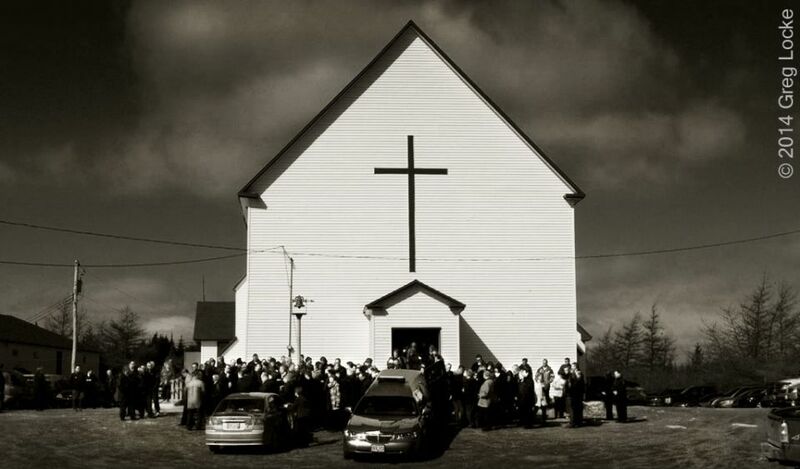 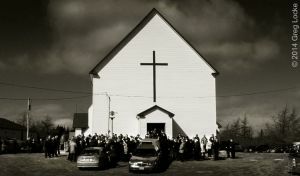 Historically, the economy of Newfoundland has been based on resources and supporting services. 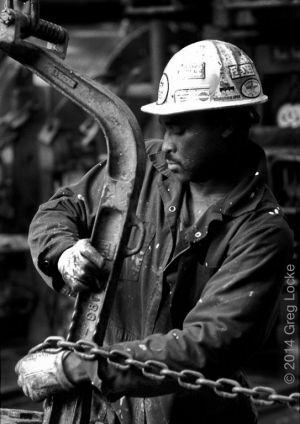 Forestry, mining and, primarily, fishing, comprised the largest employers and sources of government revenue. 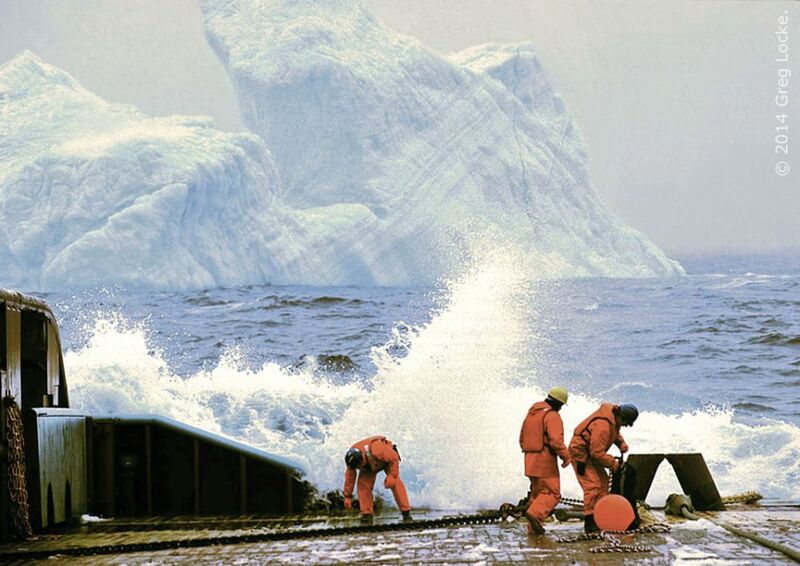 As those industries died in the late 20th century, victims of global economics and the near-extinction of fish species like northern cod, oil was discovered on the shallow waters of the Grand Banks off Newfoundland. 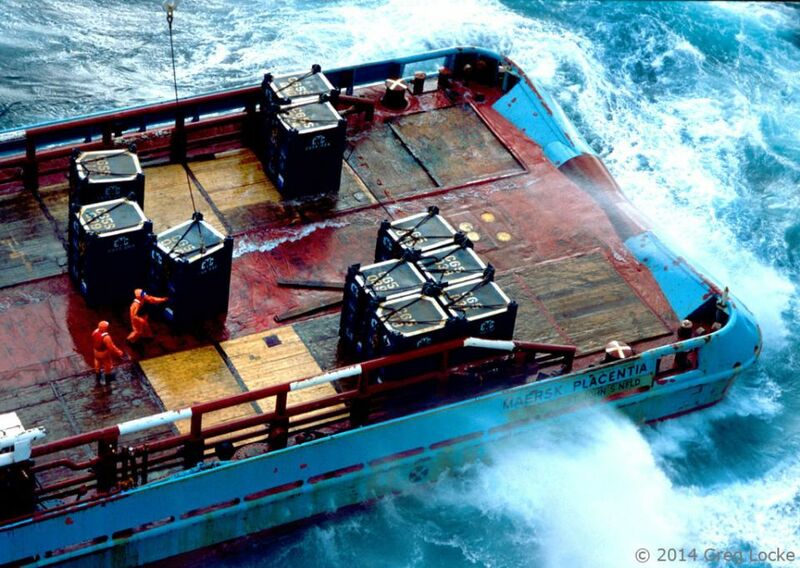 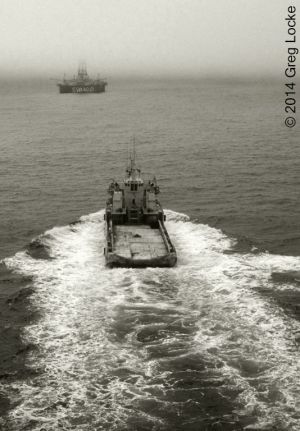 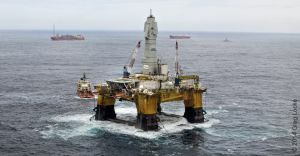 But it is much more expensive to extract oil from hundreds of metres beneath the ocean than on land. It took more than twenty years after the discoveries for global oil prices to rise to a level that made it worthwhile for oil companies to commit to development and production. 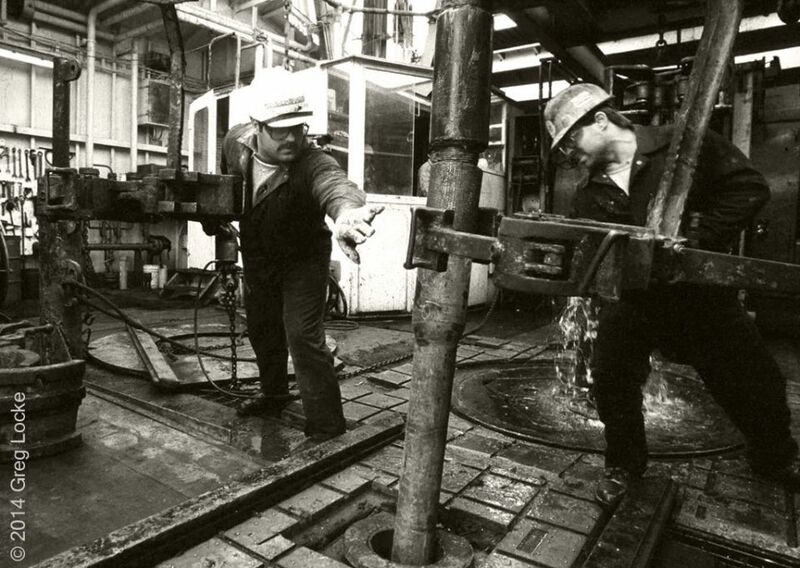 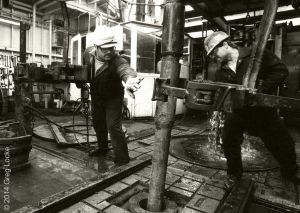 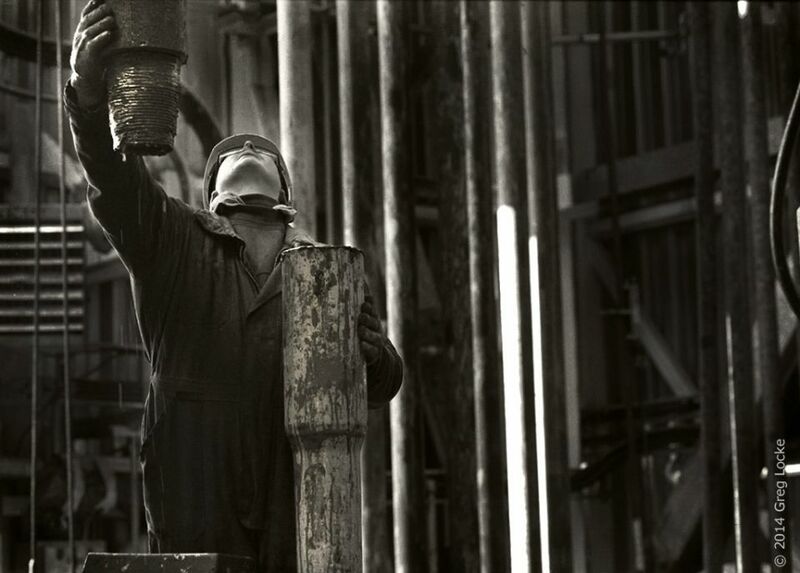 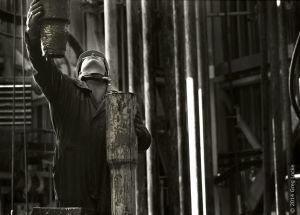 The free-wheeling frontier exploration days of the 70’s and 80’s begun to pay off in 1997 when the Hibernia oil field, 315km southeast of the capital, St. John’s, went into production. The massive oil deposit, originally discovered by Chevron in 1979, would become the cornerstone of an economic dream for Canada’s poorest region. 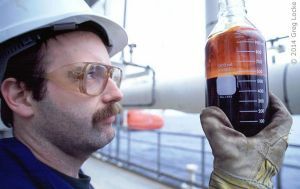 It took a financial consortium of Chevron, Mobil Oil, Petro Canada, and the Canadian government, to make it happen. 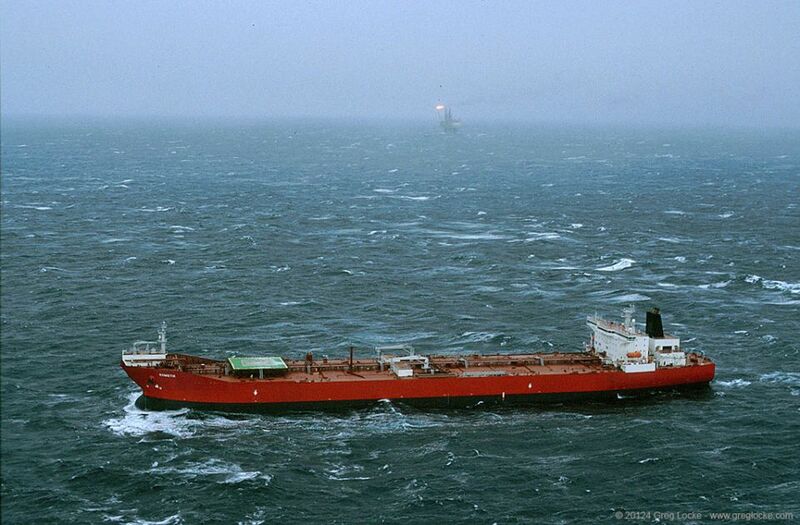 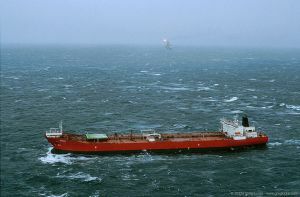 Partner Gulf Oil got cold feet and bailed out when global oil prices fell in the mid 90’s. 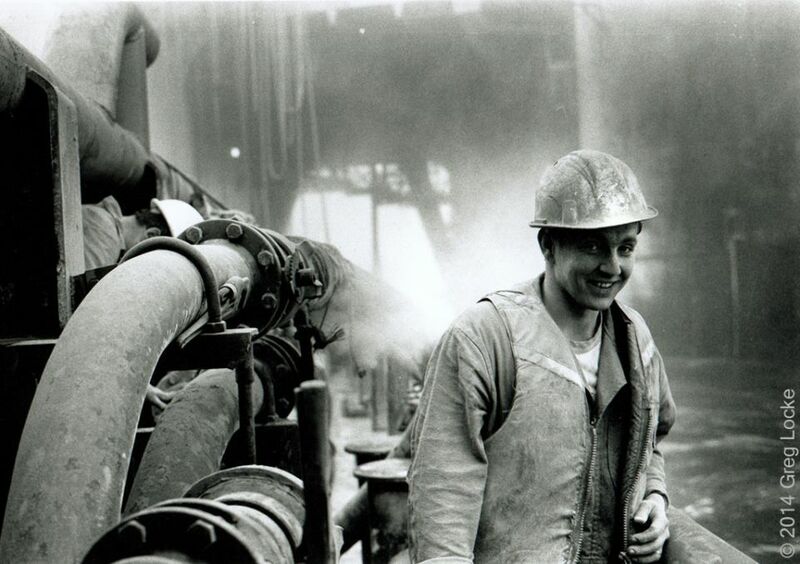 Eventually, Petro-Canada would bring the Terra Nova oil field into production. 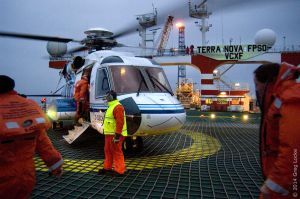 Husky Energy would follow with its White Rose field. 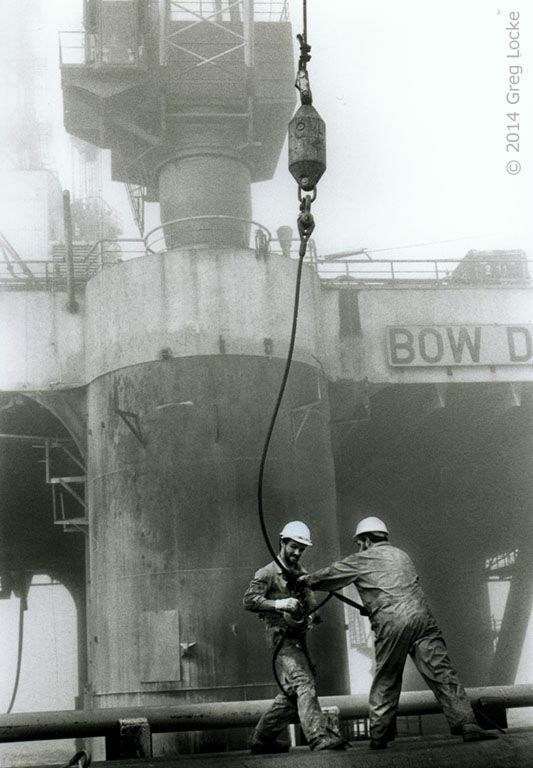 A fledgling local oil industry was born. 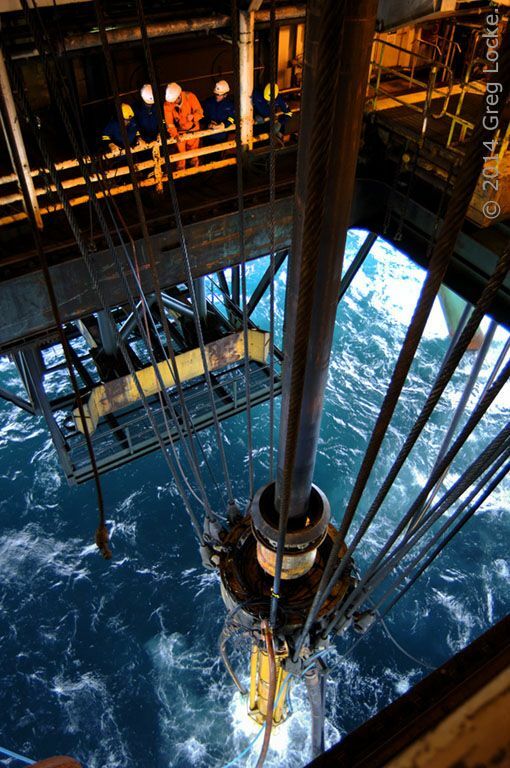 All these producing fields were expanded in 2013-14. 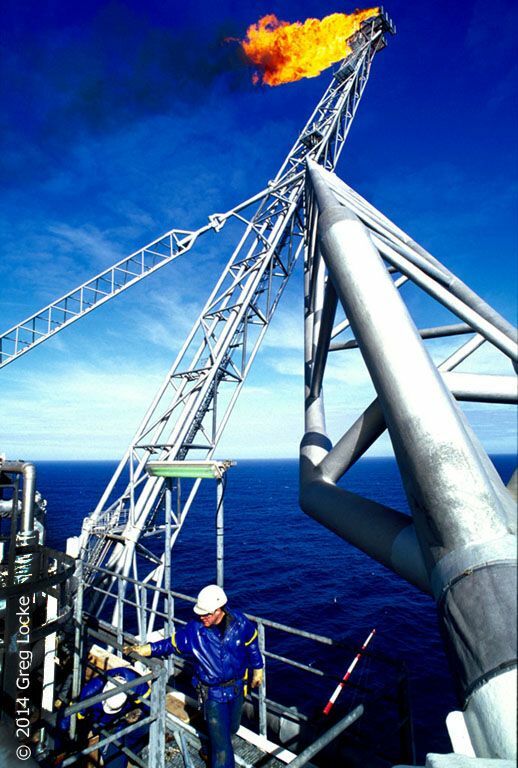 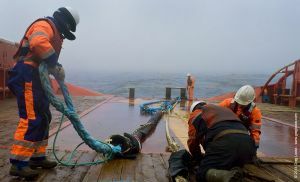 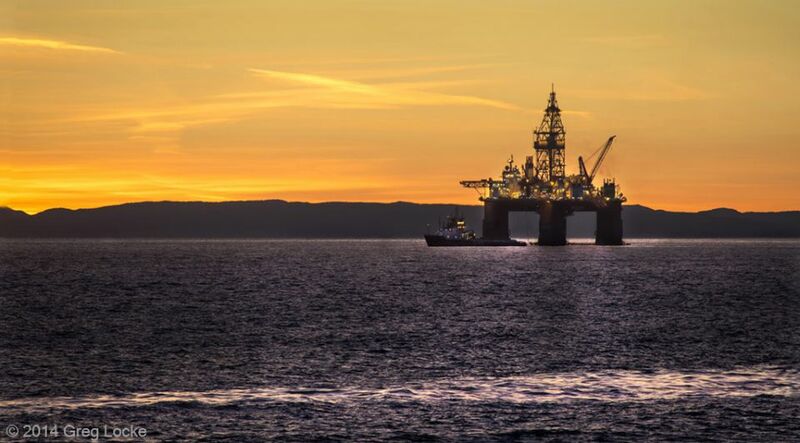 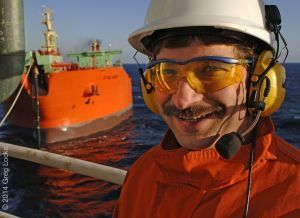 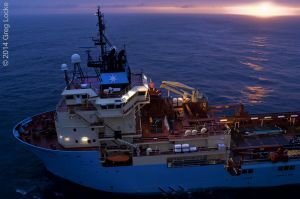 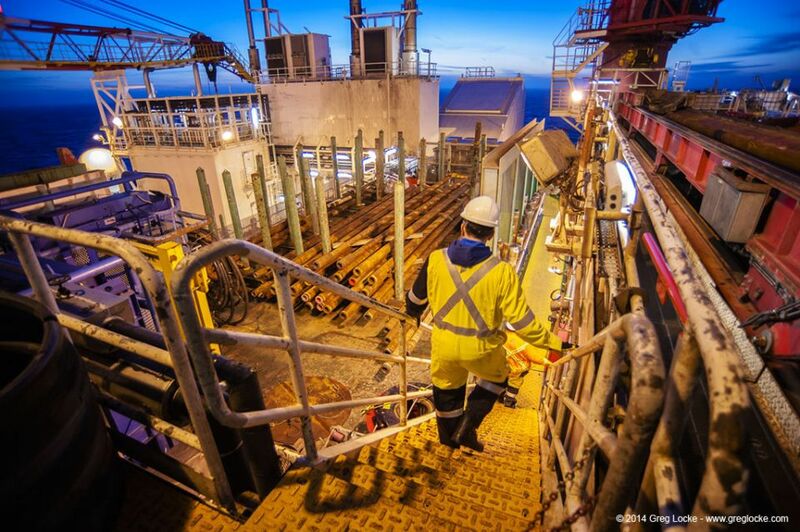 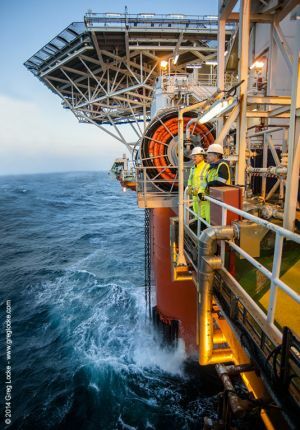 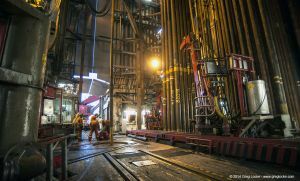 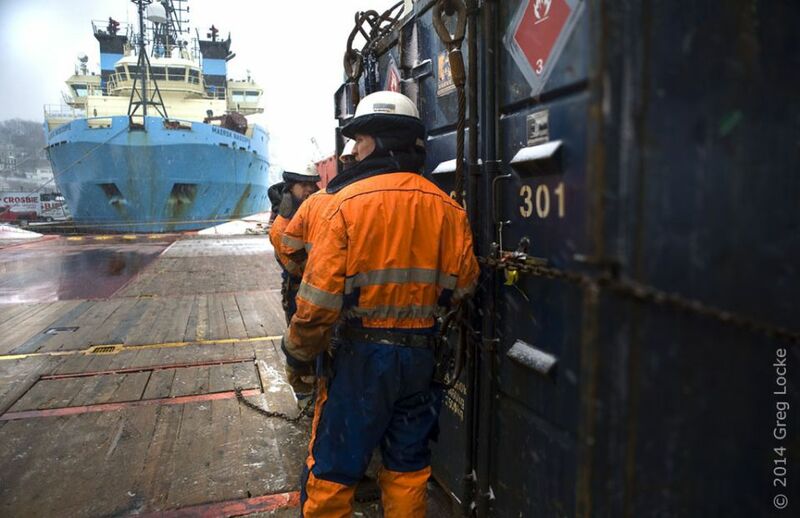 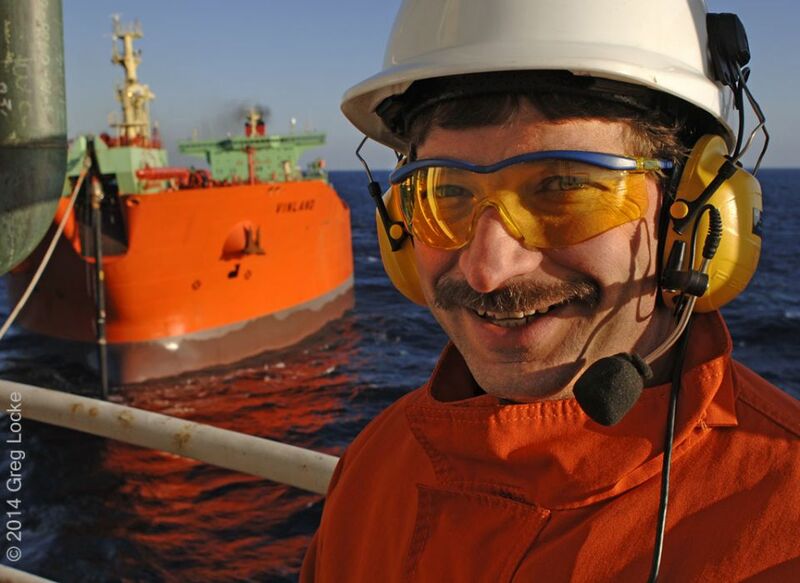 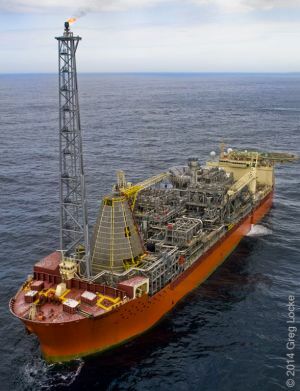 Currently, Chevron and Norway’s Statoil are conducting exploration in the even more remote and deeper waters of the Flemish Pass, 450km east of St. John’s. 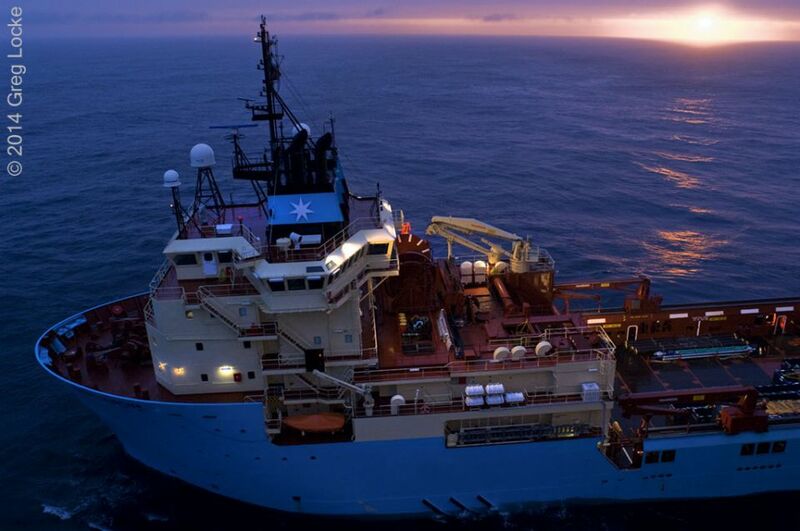 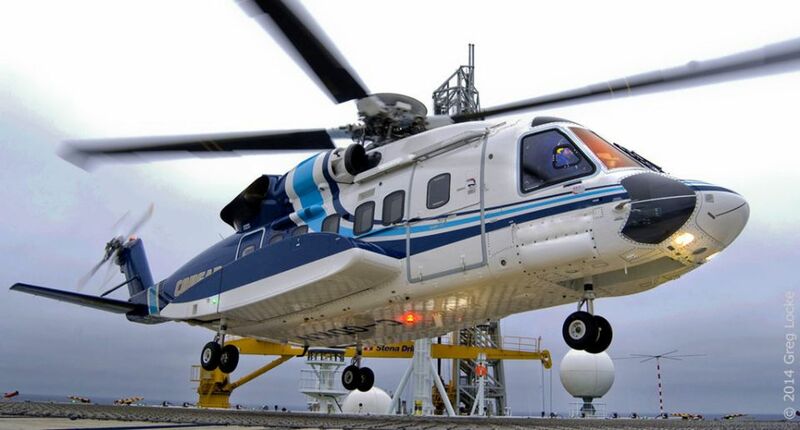 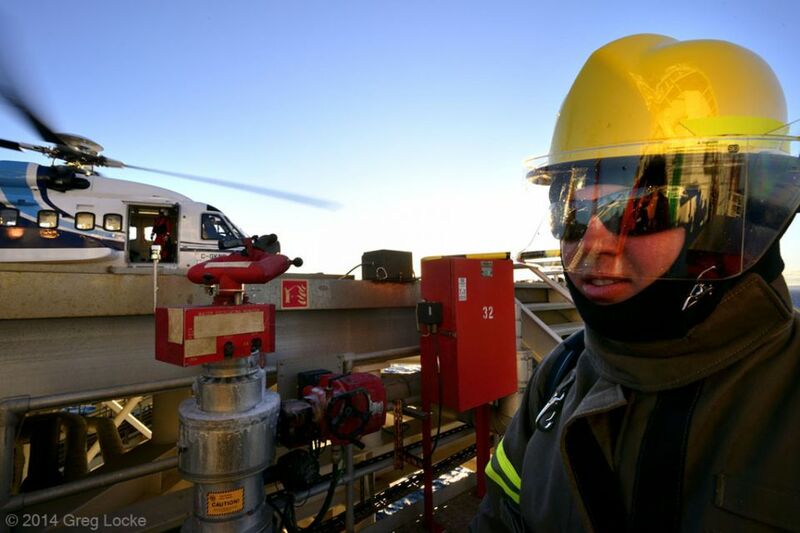 The average cost to operate an offshore exploration rig is $1 million a day … and rising. Also, ExxonMobil is building a massive production rig in a Newfoundland ship yard for the fourth major oil discovery, Hebron. 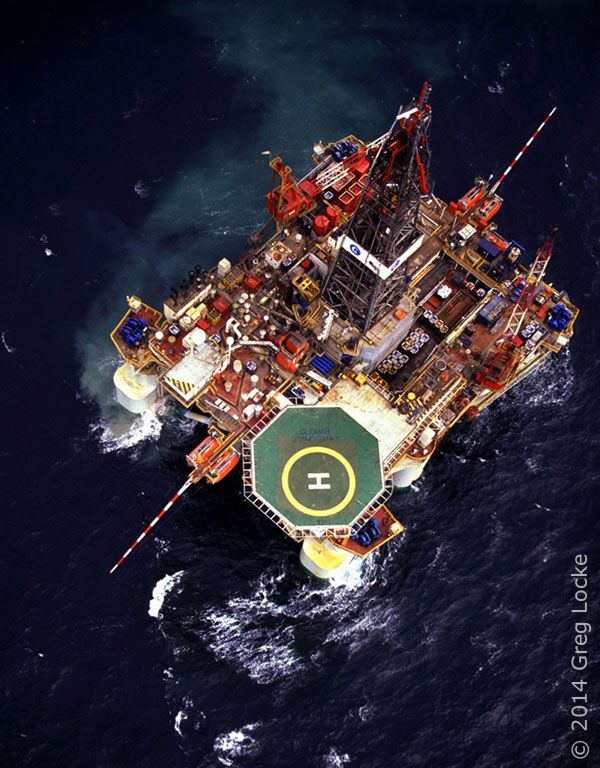 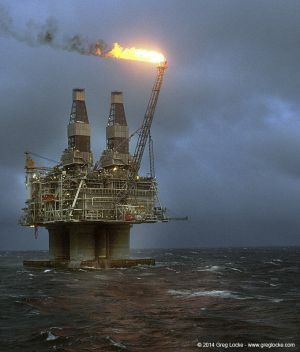 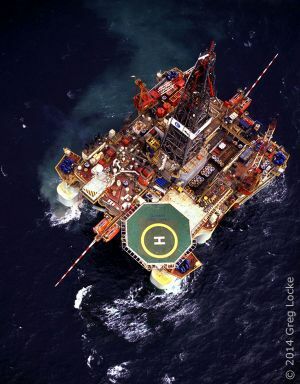 Hebron is estimated to have greater reserves and a longer lifespan than Hibernia which, after pumping for fifteen years, in now in production decline . 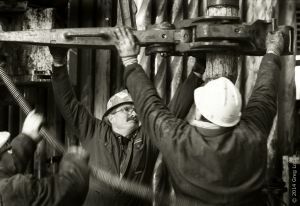 But as everyone in the boom and bust oil economy of Alberta has learned, when oil prices drop, oil companies pack up their trucks and rigs and leave. 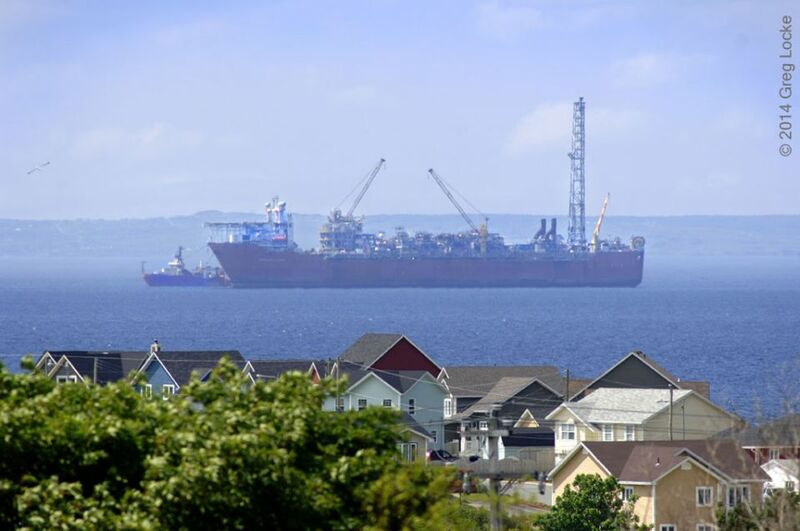 As Newfoundland prepares its 2015 budget, it is watching its offshore oil bank account dwindling. 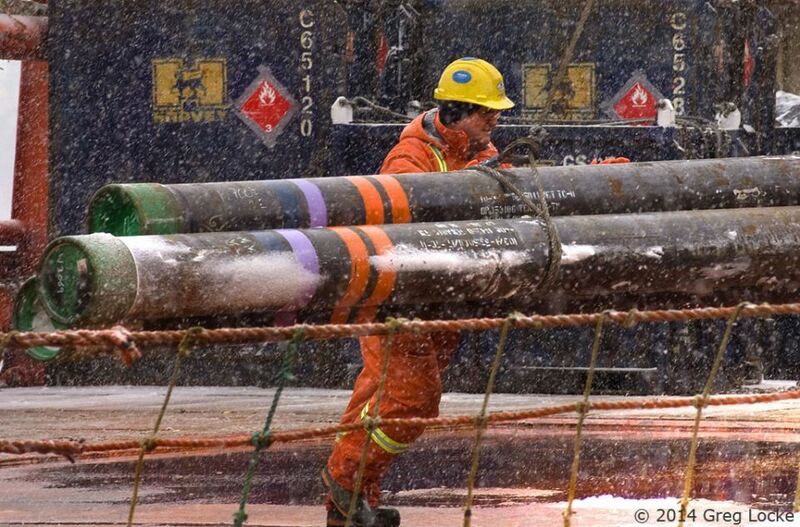 The province has already announced spending and hiring freezes. 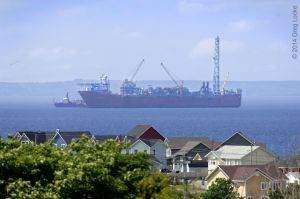 It remains to be seen if the tanking oil prices will continue, for how long, and whether or not Newfoundland’s oil-fired economy will flame out.